It’s happening! This past week was a very big transition for Sunrise Irrigation & Sprinklers. We swapped out all of our irrigation heads to be 100% pressure regulating for water conservation! 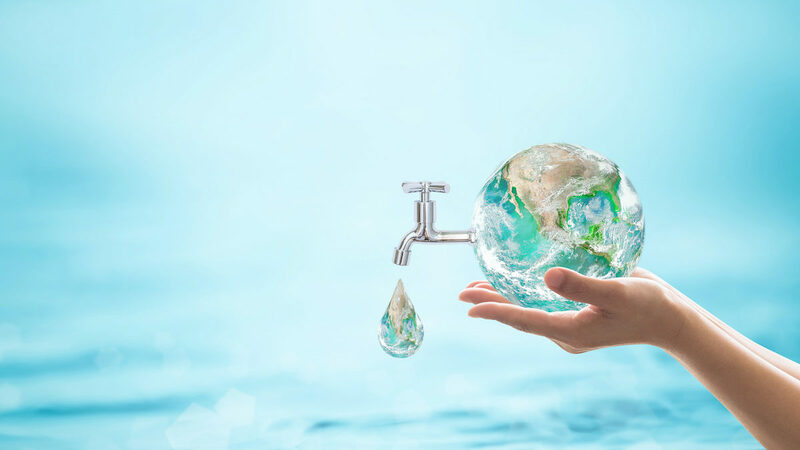 By doing this, we have a company goal to save 20 million gallons of water by the end of 2019!!! You will be hearing more from us about the process and updates. 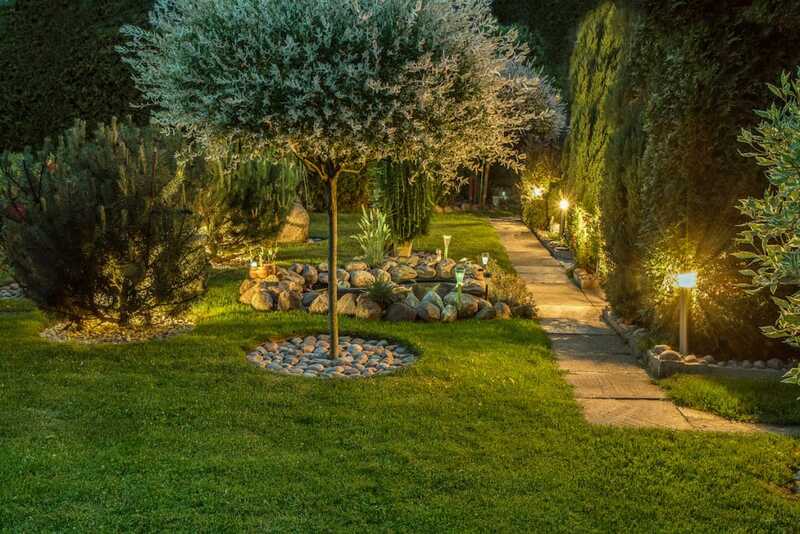 “Many irrigation systems have excessive pressure for the type of equipment that has been installed. 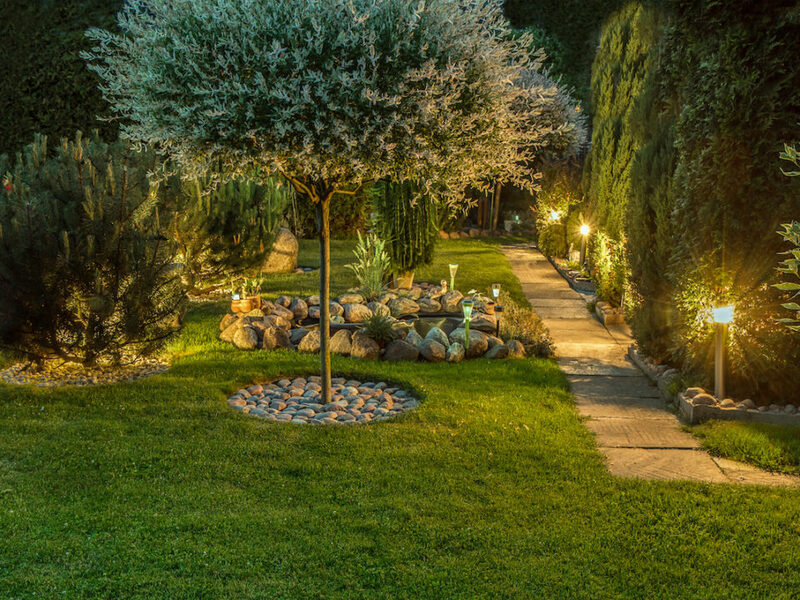 Over-pressurization can lead to water losses and contribute to uneven watering. Pressure-regulating spray heads are designed to regulate pressure for optimal performance. Pressure-regulating spray heads include built-in regulators that maintain a more constant pressure for optimal nozzle performance. Typically for spray nozzles, 30 psi provides the best performance. For rotary nozzles the preferred operating pressure is 40-45 psi. Correct nozzle pressure helps the nozzles distribute the water more evenly and reduces water waste caused by excessive pressure,” states Irrigation.org. “Regulating at the valve can be a simple alternative if the valves you have in your system have a means to install a device in the field. 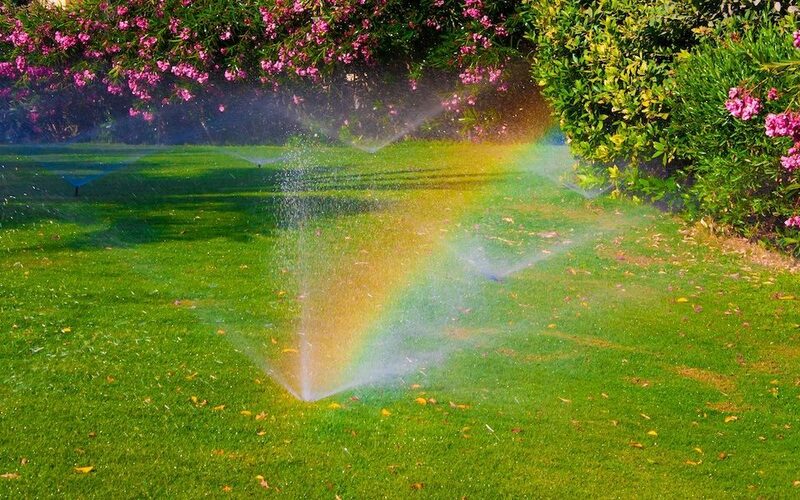 Adding spray head bodies with built-in regulation to an existing system can be a simple, cost-effective solution especially if the heads you currently have in the ground have a pressure-regulating counterpart so you only have to replace the internal portion of the sprinkler. Regulating at the head offers the advantage of ensuring that all your sprinklers are operating at the same pressure, which is particularly important in sprays because of the narrow desired operating range for the nozzles. Of course on new installations, adding pressure regulating sprays makes a lot of sense in areas with high static pressure. For the small additional cost, you get a better system overall, and the payback in water savings can happen quickly,” explains Hunter Industries. 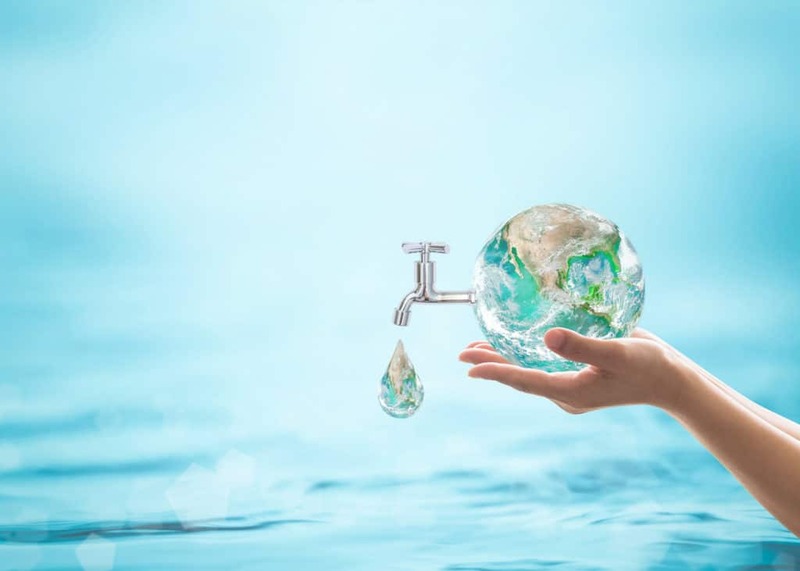 Hunter Industries says that “pressure is the #1 culprit when it comes to wasting water, whether it is too low of an operating pressure, or too high. Either one leads to wasted water, but the majority of instances the pressure is just too high. It leads to misting, evaporation, wind drift, and poor uniformity, which usually leads someone increase the run time to battle the dry areas, wasting even more water”. 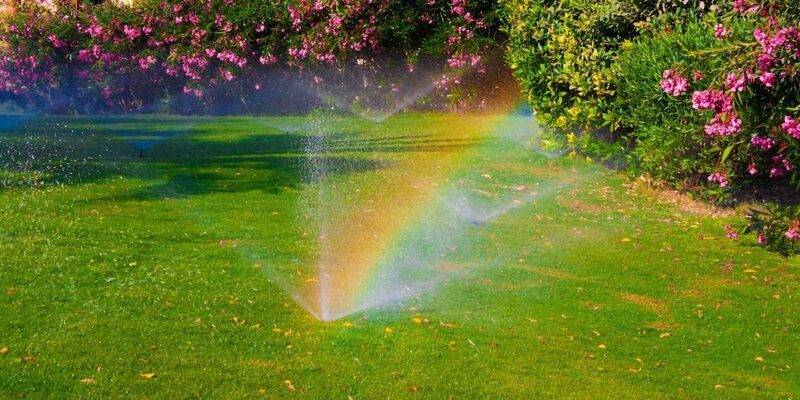 Sunrise Irrigation & Sprinklers is collaborating with numerous organizations on water conservation for Tampa Bay in 2019. You’ll hear more about these companies, organizations and topics as we roll out the plan.